The Government on March 13 issued Decree No. 23 revising a number of articles of Decree No. 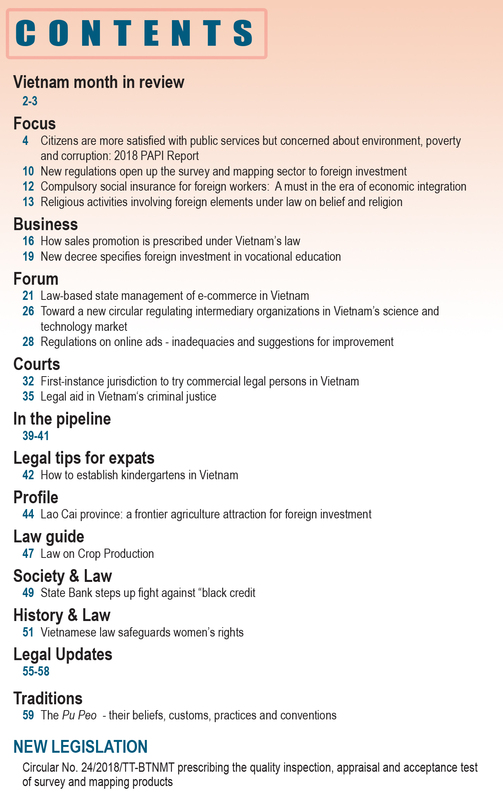 162 of 2013, on sanctioning of administrative violations in sea and island areas and the continental shelf of the Socialist Republic of Vietnam. Accordingly, a fine of between VND 5 million and VND 10 million will be levied on a foreign submarine or underwater vehicle failing to fly its national flag when operating in Vietnam’s internal and territorial waters. 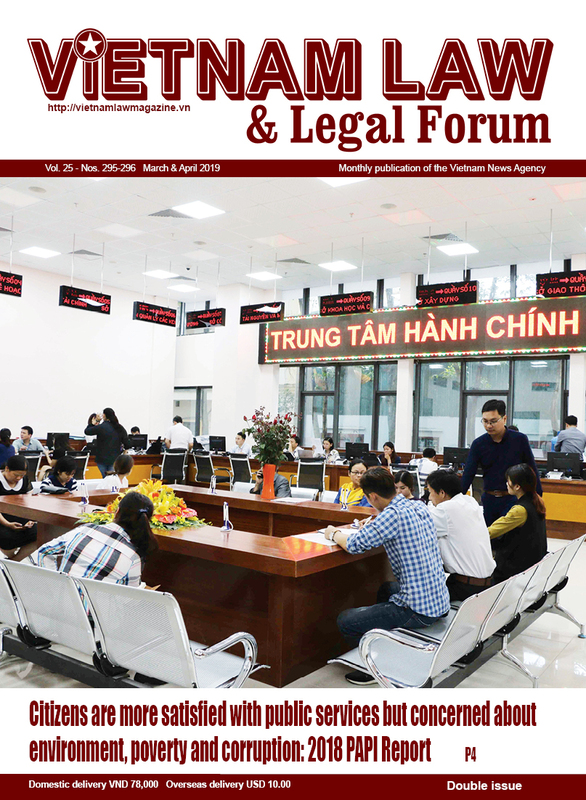 A fine of between VND 3 million and VND 5 million will be imposed on acts of transporting, selling, buying or exchanging goods worth under VND 10 million without sufficient documents proving the legality of such goods. 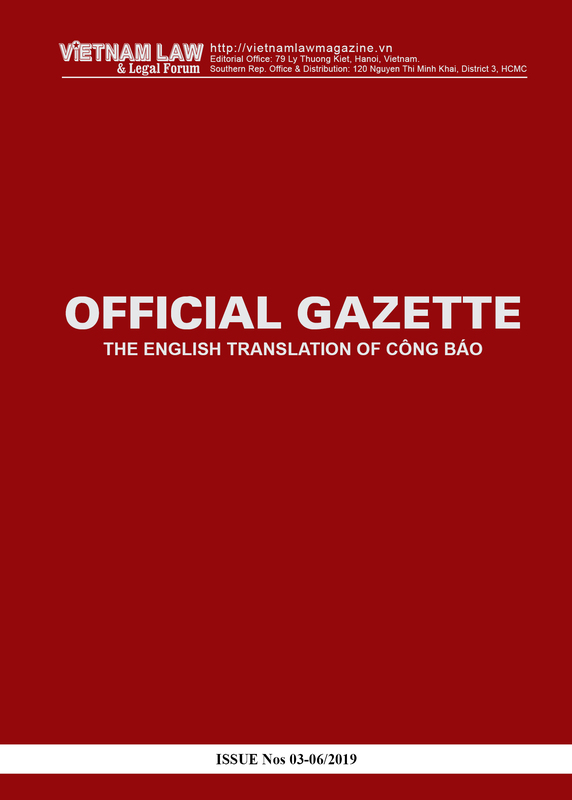 In case the goods are valued at over VND 100 million, the fine may be mounted to VND 30 million.